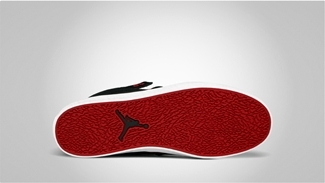 Earlier we previewed the Jordan Flight 23 RST Low that has been slated for release for this August. Now we’ll take a look on the high-top edition of this kick that will also be hitting the market this month. 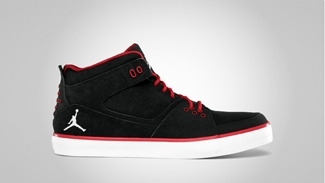 The Jordan Flight 23 RST will be released in Black/White colorway just like its low-top counterpart. The shoe features an almost-blackout makeup with white hints on the branding and eyelets, giving it a simple yet eye-catching makeup. Make sure to consider getting your own pair now!